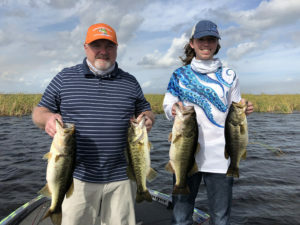 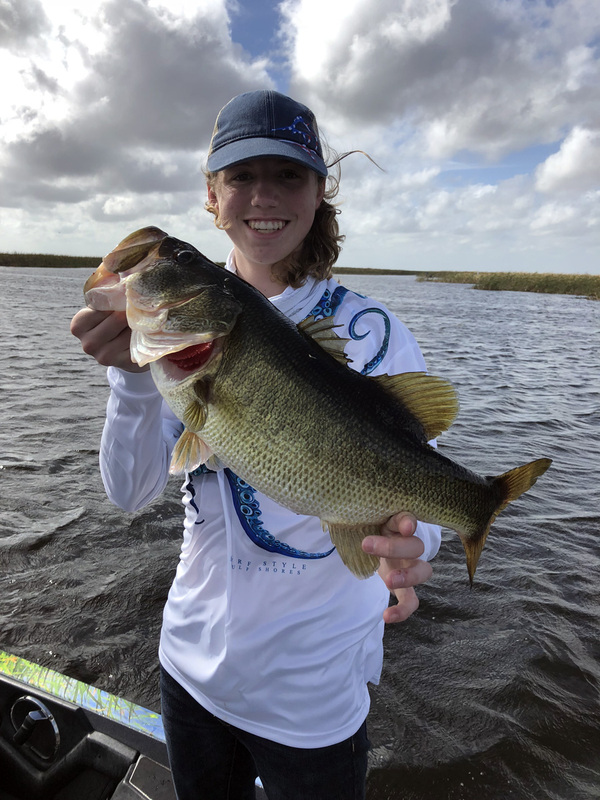 www.okeechobeejust4bass.com was fishing returning clients, Dan Sparks and his son Nick on the second day of their trip. This was another 8 hour charter on the lake with wild shiners. 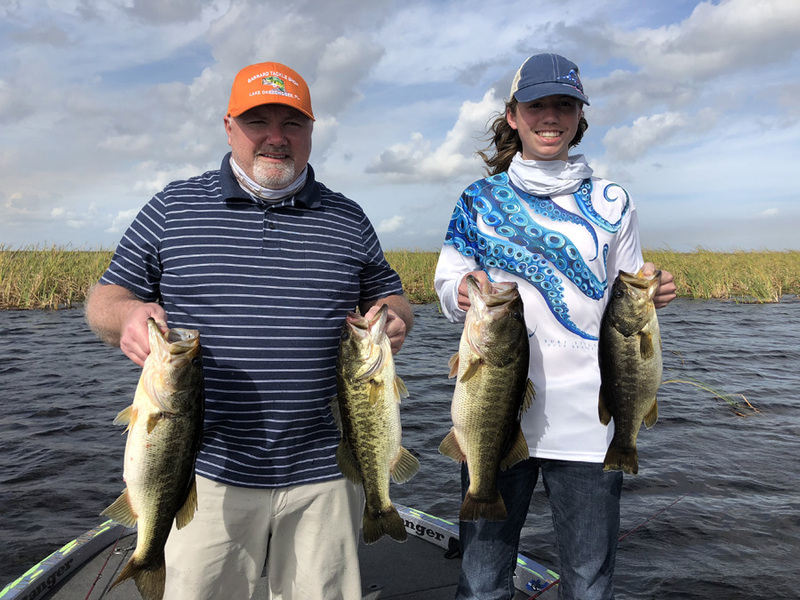 Here are a couple of pictures of some of the bass they caught.